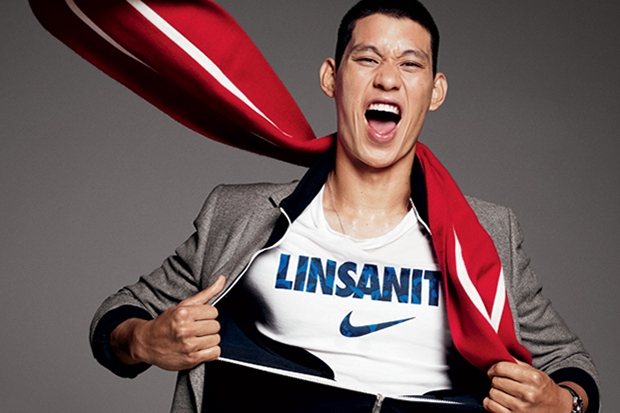 Jeremy Lin recounts sleepless, tearful struggle to live up to ‘Linsanity’ with Rockets (From Sports Illustrated). In an interview with Sports Illustrated, Jeremy Lin discussed the stress he felt during his first season with the Rockets as he tried to live up to “Linsanity”, revealing that he often had trouble sleeping and even cried before a game. You can read what Jeremy had to say here. This entry was posted in Articles and tagged jeremy lin, jeremy lin cried before games, jeremy lin interview, jeremy lin sports illustrated, jeremy link cry, KNICKS, linsanity, rockets on August 21, 2013 by Tommy Rothman.